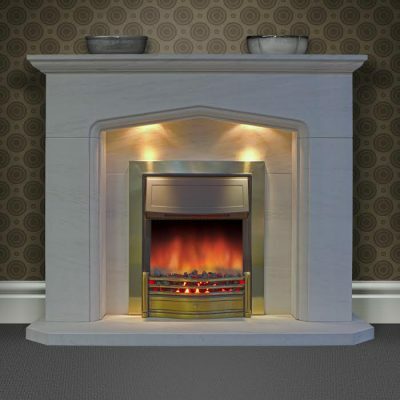 My Limestone Fireplaces are manufactured using quality Portuguese, Semi Rijo limestone and a combination of modern machinery and traditional hand finishing by skilled stone masons. 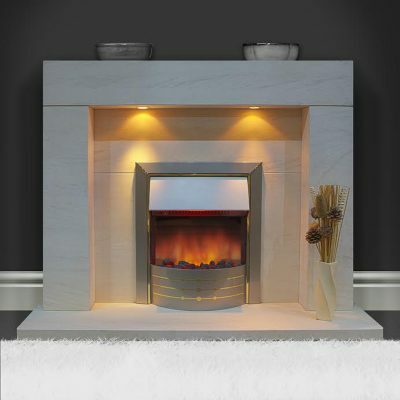 They are manufactured in either my own UK workshops or Portuguese workshops. 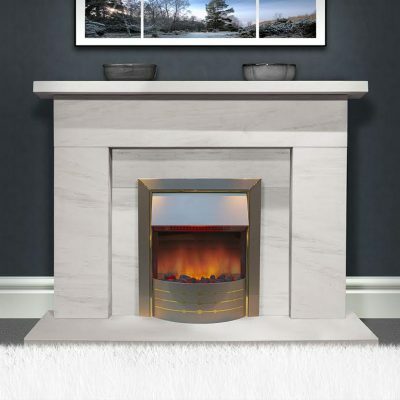 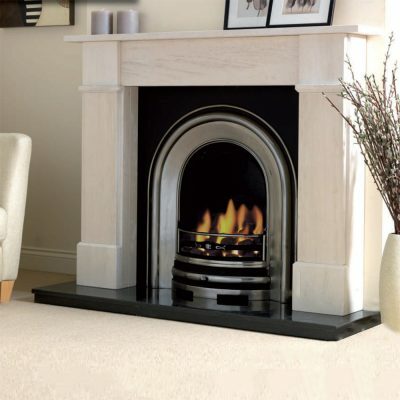 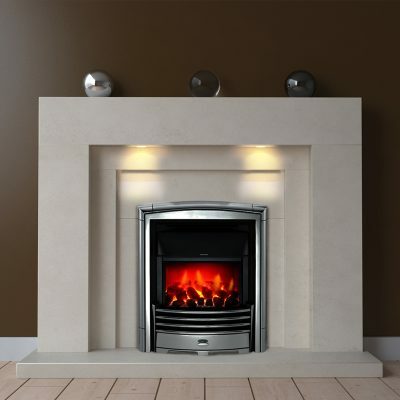 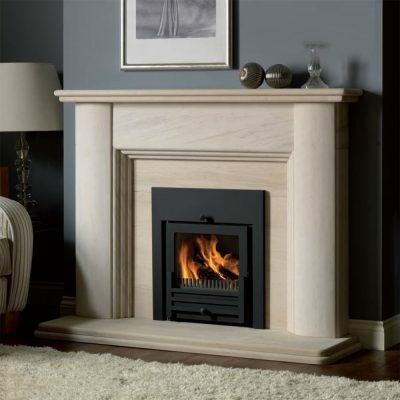 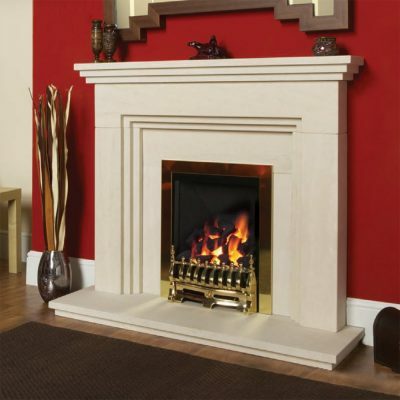 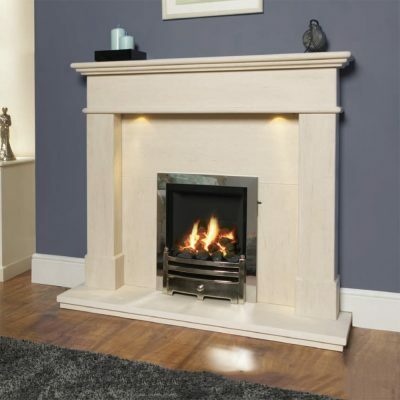 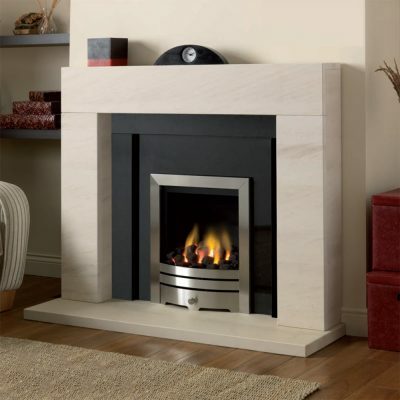 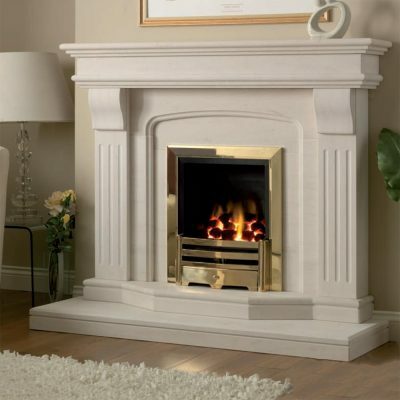 Each and every Limestone Fireplace has natural viens and stucture so no two Limestone Fireplaces are the same, this ensures the Limestone Fireplace you choose is unique to you. 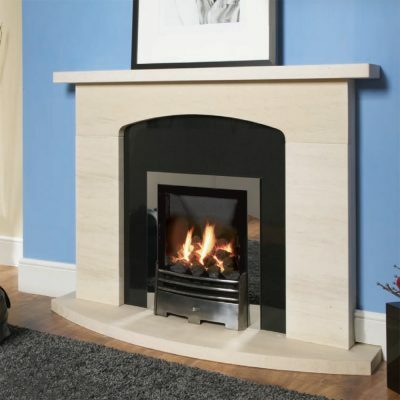 Delivery to most parts of mainland UK is provided by my own dedicated drivers and vans.